The Financial Support for this Initiative is provided by DEB/UGC. In today’s world, electronic media plays important role in communication and dissemination of information and education. The pace of learning can be enhanced due to its intuitive, appealing and powerful visual and audio content. 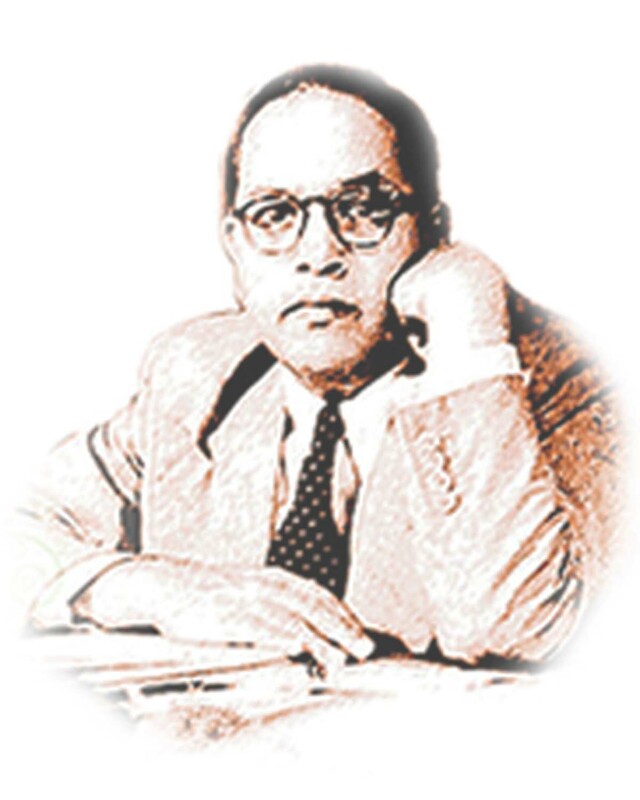 Considering the importance of imparting quality education and training in the skills of TV production as a part of the curriculum of the University, Dr. Babasaheb Ambedkar Open University (BAOU) has envisaged to establish facilities for High definition Television and Internet Radio station at their University. This project envisages establishment of a state-of-the-art HDTV and sound recording studio with post production facilities suitable for premier educational institution along and required infrastructure. University can also utilize this facility for preparation of audio/video instruction material for other courses. 164 Audio scripts of approximated duration of 30 minutes are already prepared for internet radio for various master programs.